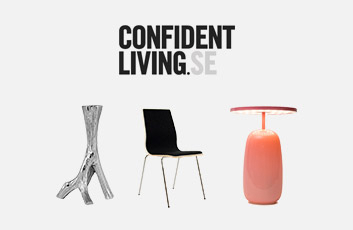 Confident Living is one of Sweden's leading retailer of furniture and home furnishing. Our handpicked assortment offers you decoration for your particular budget and style. We are proud to present a wide range of brands and designers from both young talents as larger, well-established brands.